Care Process Management software & Consulting. How do we create meaningful action from data? What problems should we be addressing and in what order? 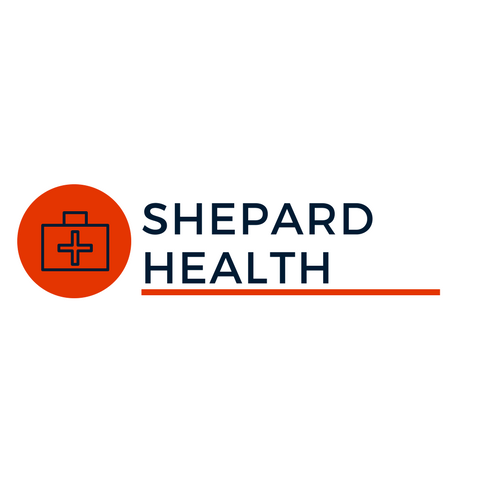 Shepard Health can help any healthcare facility create a state-of-the-art analytics program that will provide the ability to create action oriented interventions and improve outcomes. How can we improve our processes and outcomes? What is the best way to track our progress? Shepard Health has more than 20 years experience designing, implementing, and publishing the results of quality improvement interventions. How can we improve our processes and outcomes in a financially responsible way? What is the best way to track the progress for our active quality improvement projects? Shepard Health has a proprietary algorithm to most accurately identify the financial impact of your QI programs. Our method was tested and published in peer-reviewed journals. Are you looking to move your analytics and quality improvement program to the next level? Do you want to operate with the highest level of quality at the lowest cost? Shepard Health can assist in all phases of workflow optimization. From designing workflows, monitoring workflow compliance with FIXXER™, and tracking key metrics.